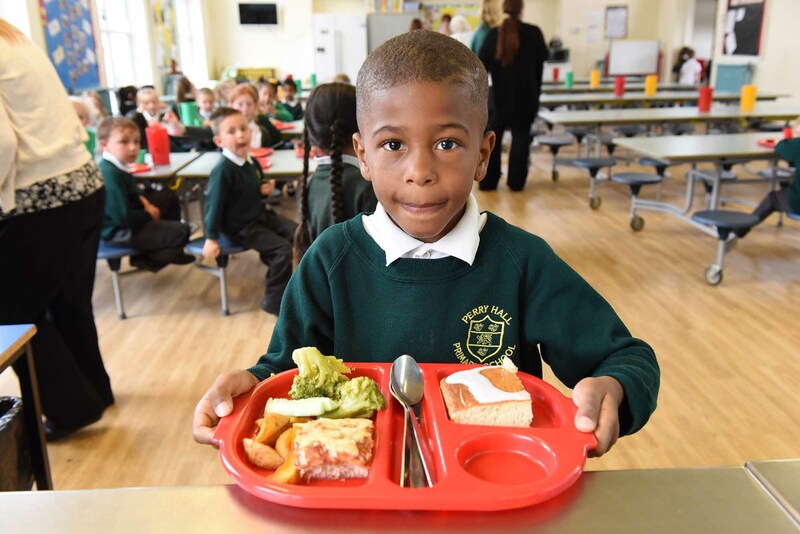 For convenience, parents are encouraged to use our online Parent Pay system to pay for school meals. Parent Pay is an online payment system which allows parents to pay quickly and securely for school meals, trips and activities. To find out more about Parent Pay, please go online www.parentpay.com or speak to our school office. Cash payments are required daily or weekly. Weekly menus for school dinners are displayed on our website.